Skin primers are the last word in a quest for a radiant complexion – they turn skin that’s been up all night partying into a face that’s fresh as a daisy. Primers cover everything by putting a thin layer of silicone between your skin and makeup to give the effect of flawless skin. Primers are said to be so popular on Oscar night that one un-named makeup artist to the stars claims almost every Hollywood beauty on the red carpet this year would look “just dreadful” without at least one coat of primer! 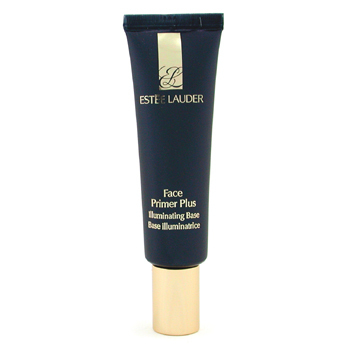 Estee Lauder’s Face Primer Plus contains light reflecting pearlescent pigments, making it easy to apply, and leaving skin looking perfectly toned. The smell is a bit medicinal but it soon fades to leave you with gorgeous, taut skin. 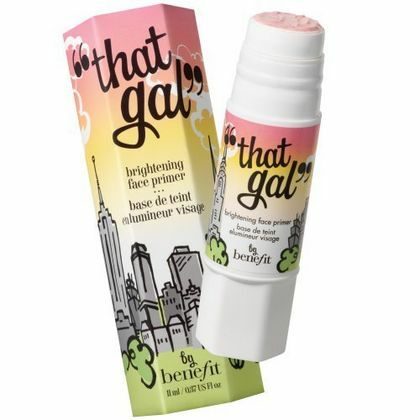 Benefit’s foray into the primer market is picture-perfect, beautifully presented and smells gorgeous too. The pink primer has shimmering tones and works hard to keep foundation in place, while feeling feather light. For a radiant red carpet glow, who needs Botox? Perfect Secret Serum is a botox-like serum with a blend of active including Pepti-Col™ – a combination of new technology peptides which have been proven to reduce fine lines and wrinkles. Ideal for use before a party or event, the Perfect Secret is an effective instant skin fixer, boosting both the complexion and confidence. 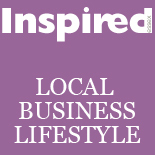 This entry was posted on March 16, 2012 by inspiredessex in Beauty & Wellbeing, Ladies Time Out and tagged benefit in Chelmsford, Inspired Essex Magazine, inspired magazine chelmsford, make up primer, skin primers.